Janet Kasic was appointed Executive Director of Circle Michigan in October 2006. She oversees the development of tourism initiatives for group travel to Michigan. Prior to joining Circle Michigan, Janet was a senior sales representative and responsible for the sales of domestic and international tour groups to The Henry Ford. 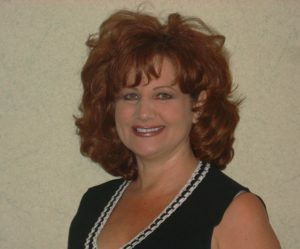 Her experience extends to all aspects of tourism, including years as a tour operator herself, planning and conducting group tours, a free lance travel writer, many years as a travel counselor with American Automobile Association, and host of the travel show, Great Escapes, which aired on metro Detroit cable television. Janet’s passion for tourism is reflected in her proactive and aggressive sales approach. Her natural curiosity and always asking “what’s down that road” is her driving force for seeking out the unknown and hidden gems of Michigan.